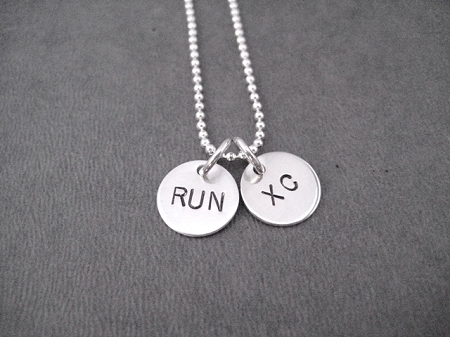 The Run Home's RUN XC - Cross Country 2 Disc STERLING SILVER Necklace on Sterling Silver Ball Chain is a great way to show your passion for cross country! 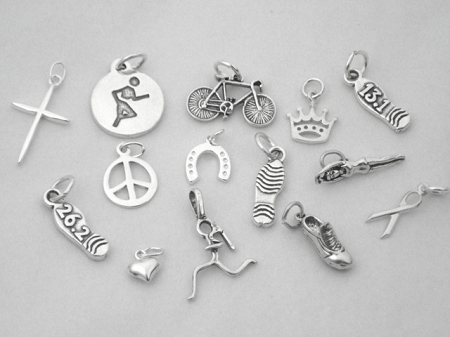 What a sport! 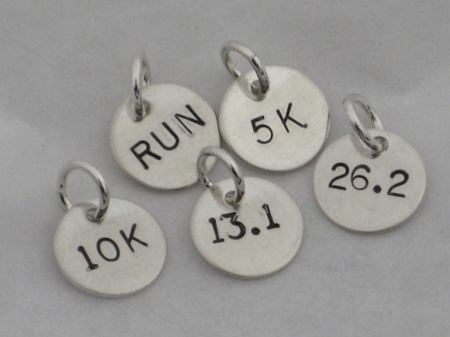 Reward your Cross Country Runner for a great season or season of training! 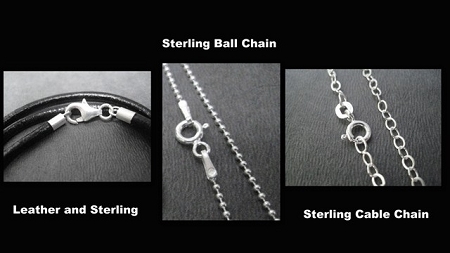 The RUN XC CROSS COUNTRY 2 Disc STERLING SILVER Necklace features a 2 7/16 inch wide (just under 1/2 inch) 22 gauge (thicker than standard jewelry making discs) sterling silver disc hand stamped with RUN on one and XC on the other dangling from either a Sterling Silver or Leather and Sterling Chain. 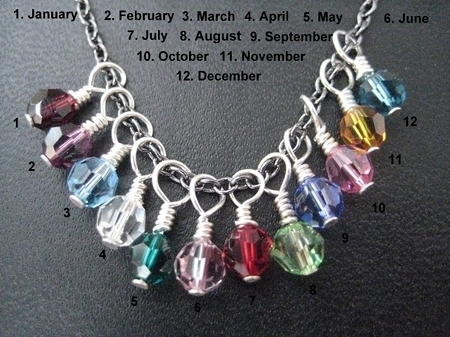 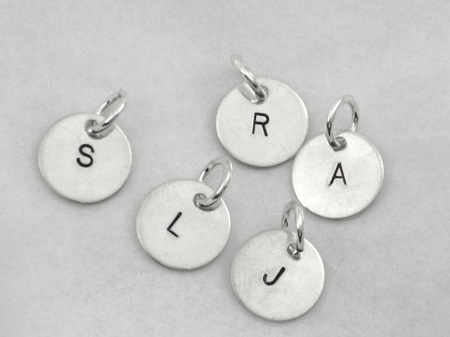 Choose to add a Sterling Silver 7/16 inch (just under 1/2 inch) Round 5K, 10K, 13.1 or 26.2 Charm, a Sterling Silver Wrapped Swarovski Crystal or Pearl, a Sterling Silver Charm, a Sterling Silver Initial or a Sterling Silver 1/4 x 1 inch Custom Name, Date, Race or Word Pendant - Up to 9 Characters Only.